∙ Appointed to ministry in Poland, June 2003. ∙ Departed for field July 2005. The Jutras serve in Poland in order to bring the Gospel of the Lord Jesus to the Polish people. They do this mainly though building relationships with neighbours and friends, partnerships with pastors and churches, and through evangelism outreach, camps, and meetings connected with their work. They encourage the ministry of discipleship and church planting in Poland as they have co-led a few church plants with a local church and Polish church planter. Some key mature Christians have also been added to these church families. They are leading and assisting other Polish pastors in evangelistic strategies, outreach events and camps in their local church context in Poland. They seek to meet regularly with other missionaries for prayer and encouragement. The Lord has opened doors enabling them to be involved in evangelism via camp ministry and soccer camp ministry in the area of Warsaw, Zamość, Lublin and Biała Podlaska. Since May 2017 they have been involved with a new local church in Warsaw. 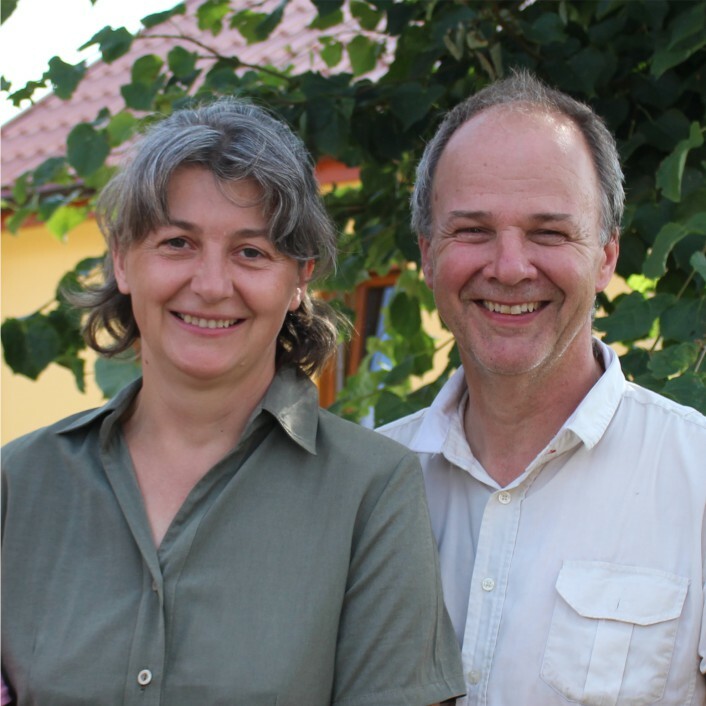 Connecting with key, mature Christians and leaders, the Jutras are focusing on discipleship, leadership training, and plans for a new church plant in the north of Warsaw.